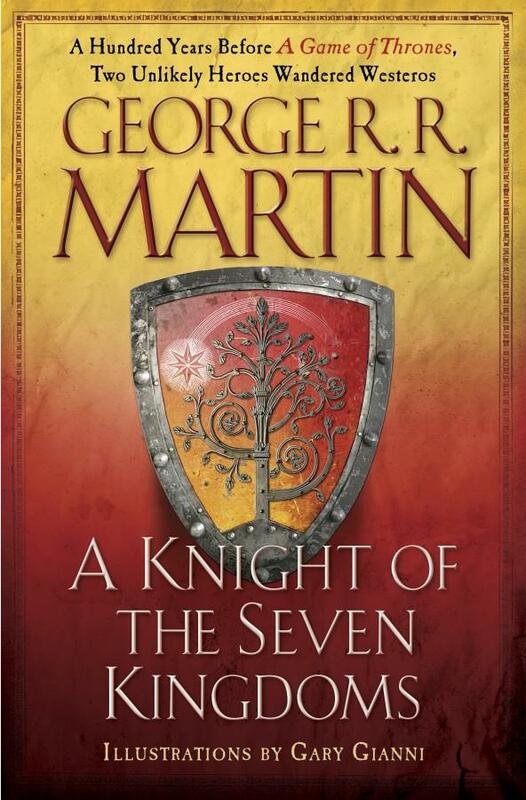 George R. R. Martin's A Knight of the Seven Kingdoms is up one position, ending the week at number 9. For more info about this title: Canada, USA, Europe. David Mitchell’s Slade House debuts at number 11. Gregory Maguire’s After Alice debuts at number 18. Andy Weir's The Martian is down one position, ending the week at number 2. Ernest Cline’s Ready Player One is down two positions, ending the week at number 14 (trade paperback).